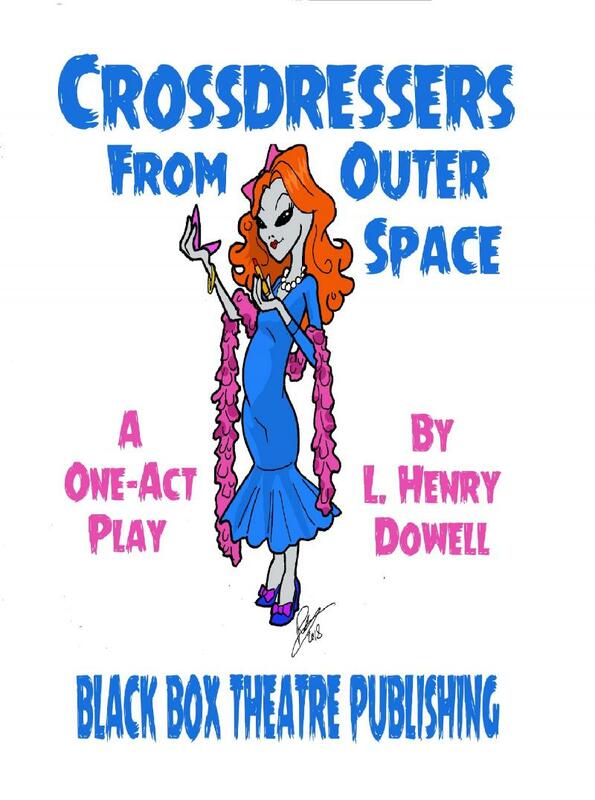 If you’re looking for a short, thoroughly ridiculous play to present, look no further than Crossdressers from Outer Space! This absurd one-act comedy is very loosely based on Ed Wood's notoriously bad film, Plan 9 from Outer Space. 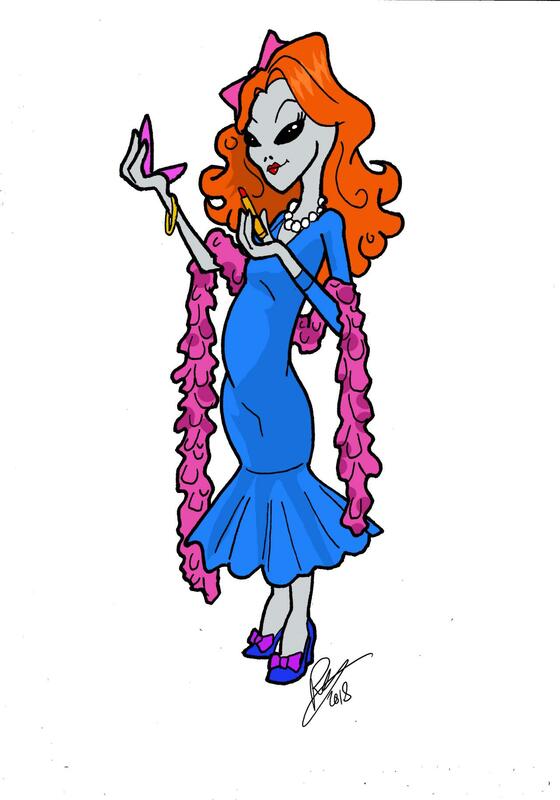 It's a perfect fit for college directors looking for something a little “different”! ﻿﻿Click here to order through Amazon.